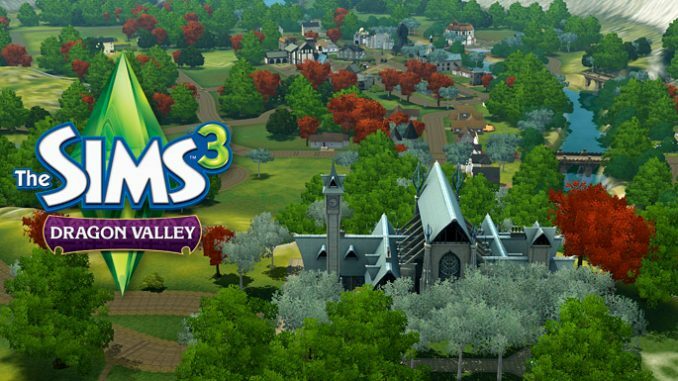 The Sims 3: Dragon Valley is the 9th The Sims 3 World that was released on May 30th, 2013. 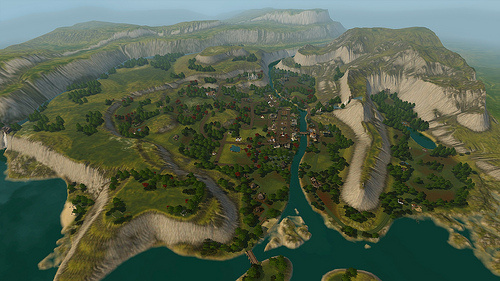 The theme of The Sims 3: Dragon Valley world is medieval and it features brand new locations, as well as new characters. 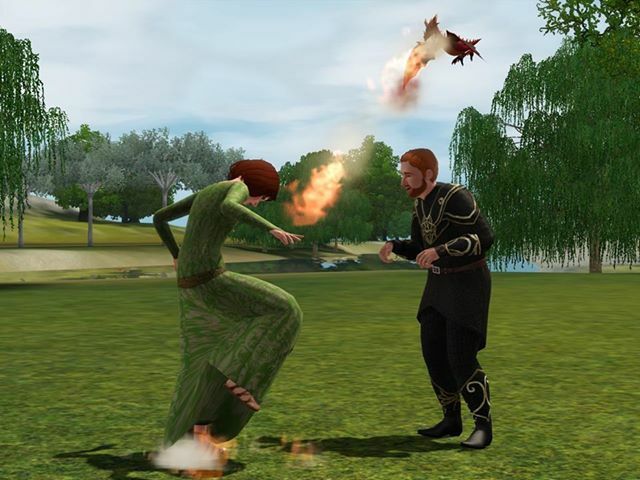 Description: Welcome to The Sims 3: Dragon Valley, a land of myth and fantasy. It’s been years since any adult dragons have terrorized this peaceful town but it’s not yet time to rest. The elven Sims of Dragon Valley are working to ensure that their military is up to par, their citizens are prepared for disaster, and that the scientific techniques they’ve used to keep the dragonlings small stay intact. The skies may be clear for now, but beneath the surface a conflict is brewing between the Mithrilen and O’Connell families for control of town. It’s tradition vs. progress; on which side will you stand? Instal the DragonValleyGold.Sims3Pack and then the two fixes by clicking on them. When you say “clicking on them” what exactly do you mean?Should I have a specific program installed? The fixes dont do anything. my dragons wont hatch. Did you successfully install the two fixes?